TCL, one of the world’s leading players in the global TV industry, continues to push the boundaries in TV technology and design with its QUHD line. Described as a quantum leap in picture quality, the latest product line of TCL has a host of features that makes it truly revolutionary with its advanced display technologies and innovative design. 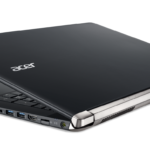 Among its cutting-edge features is the Quantum Dot Photoluminescence Technology that offers an enhanced viewing experience, an IDP (intelligent display process) engine that delivers the perfect balance of colour and clarity, and HDR Premium 1500 Technology that heightens contrast. Selected models also offer Black Crystal Display to dramatically reduce glare and Wide Colour Enhancer Plus to create vibrant colours and intensified shades. 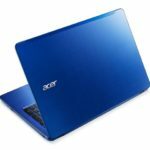 Its audio features are no less impressive with Dolby Digital system, Smart Volume features which intelligently controls audio levels and allows automatic volume adjustment and a Built-in Subwoofer to achieve a cinema-like experience. Aside from being a technical powerhouse, the QUHD series is also stylish with modern Scandinavian-inspired design features like an ultra-slim screen, X-shaped iconic stand and diamond precision cut curved bezel. TCL’s QUHD line can also rightly be called the complete entertainment package – its GoLive Application collects compelling live content from TV stations around the world, all in high definition. It also offers viewers access to a vast array of online content, from Youtube to Netflix so owners can watch their favourite online series and videos on their TCL TV. With TVs this advanced, it’s no surprise that TCL took home not one, but two awards at the IFA 2016, the world’s leading trade show for consumer electronics and home appliances, accolades certainly made much sweeter as the company commemorates its 35th anniversary. In the Philippines, TCL has also climbed to the number three spot in terms of sales, giving it even more reason to celebrate. 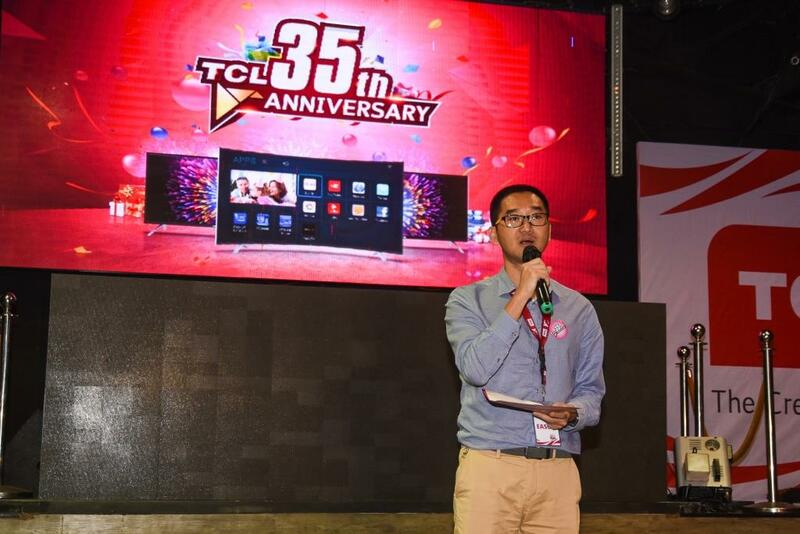 “TCL has always been focused on innovation. 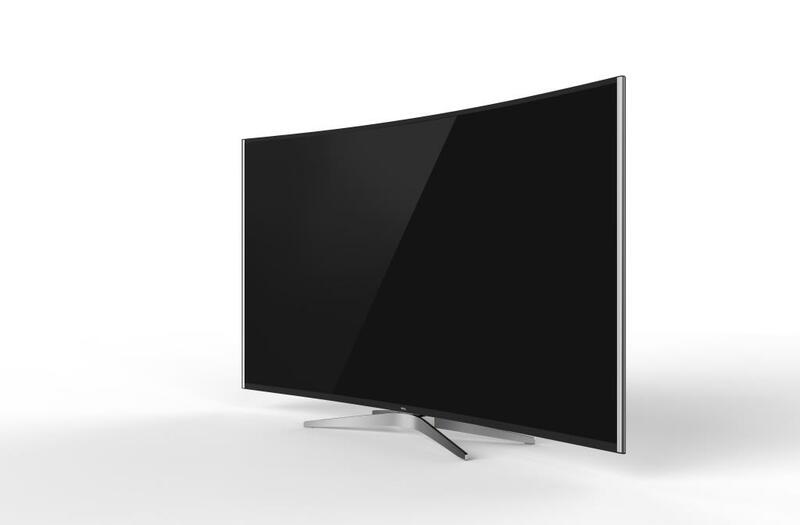 For 35 years, the company has invested in research and development to create better TVs that will give users a better viewing experience. We’re excited to share that here in the Philippines, people are already starting to recognize that TCL gives them superior picture quality and an immersive experience at an affordable price,” said TCL’s Brand Marketing Manager, Amor Joaquin-Golifardo. 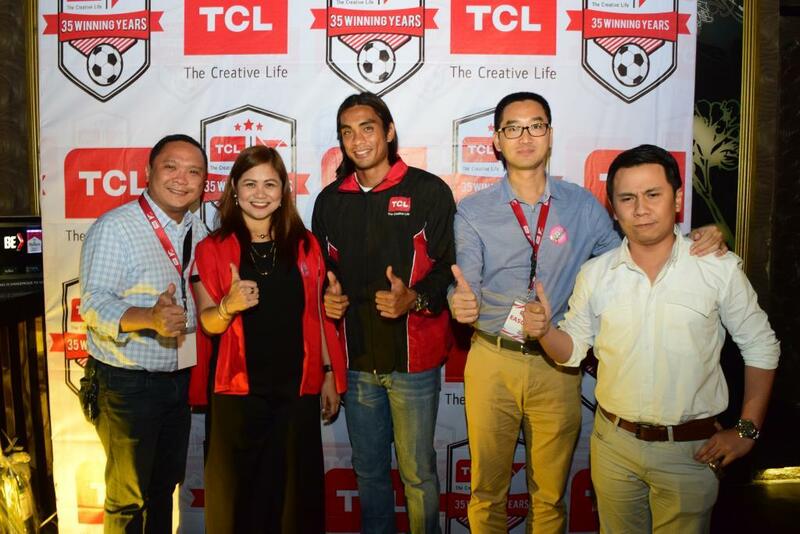 Filipino families get even greater rewards this holiday season from TCL as TCL unveiled its anniversary raffle promo Cool Deals Hot Wheels, where two Toyota Wigos are up for grabs. Every single receipt purchase of participating TCL TV products from October 15, 2016 to January 15, 2017, entitles customers to one raffle coupon, giving them the chance to drive home a Wigo this Christmas. 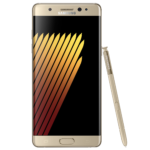 The first raffle draw for October 15, 2016 – November 30 entries is on December 14, 2016, while the second raffle draw for December 1, 2016 – January 15, 2017 entries is on January 27, 2017. For more on TCL’s Cool Deals Hot Wheels 35th Year Anniversary Promo, check out prints ads and posters for details. Headquartered in China, TCL Multimedia Technology Holdings Limited (HKSE: 01070) is one of the leading players in the global TV industry, engaged in the research and development, manufacturing and distribution of consumer electronic products. Through a new product-and-user-oriented business model that focuses primarily on a “double +” strategy which includes “intelligence + Internet” and “products + services” as the main direction, TCL Multimedia strives to become a “global entertainment technology enterprise” that provides integrated entertainment solutions to customers.